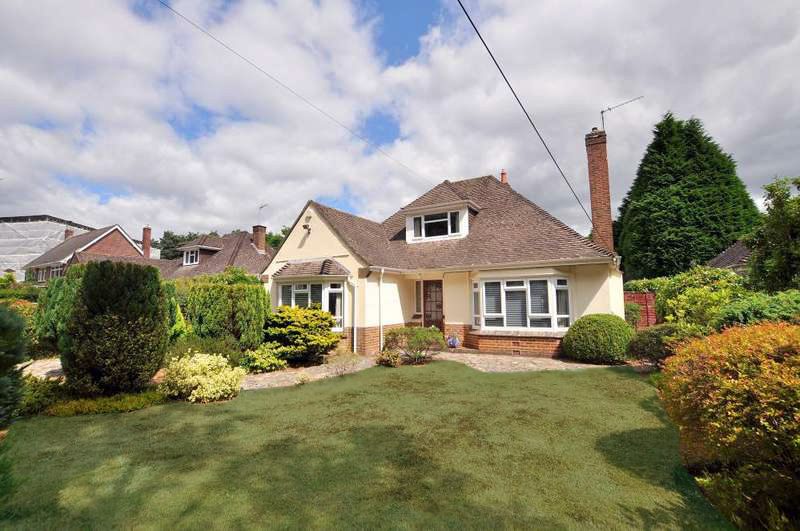 Design & Development Associates have secured planning permission for a two storey side extension, single storey rear extension, gabled loft conversion and contemporary re-model to a bungalow in Ferndown. The client wanted to overhaul their property and turn the current three bedroom bungalow into a spacious 5 bedroom contemporary property. They wanted a large/kitchen/living dining area with a separate snug reception room on ground floor with four double bedrooms (three with en-suites) at first floor. 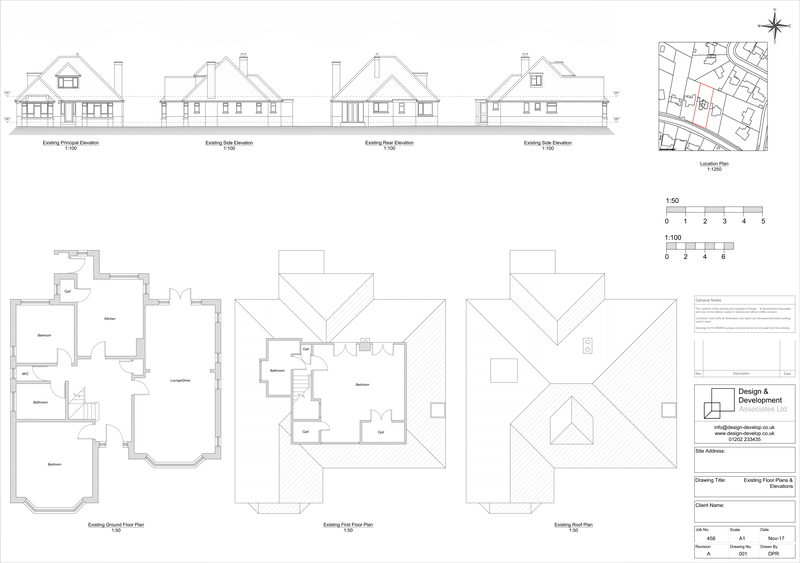 Based on our site visit the we could see there was amble space to the side of the existing property to increase the footprint, and the varying ridge heights and roof designs within the road meant a loft conversion should be acceptable in principal. 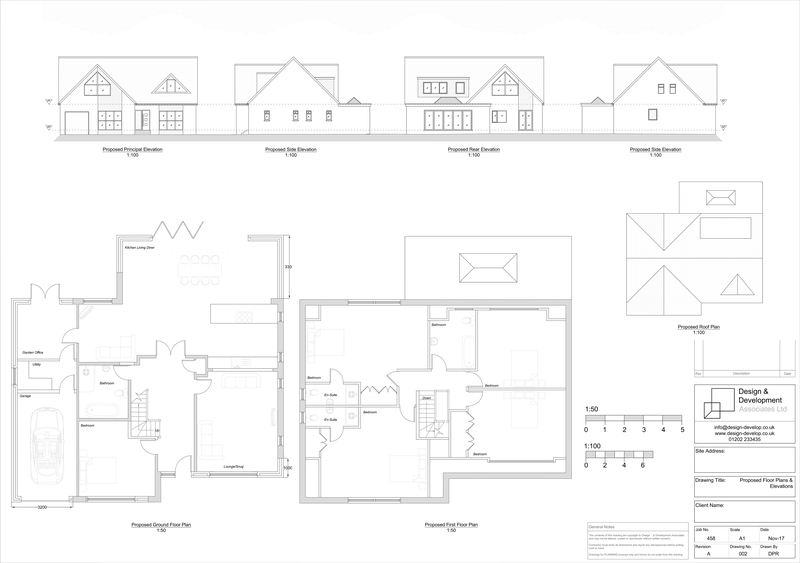 We undertook a design to re-model this property and create a fantastic family home and our proposal can be viewed below. 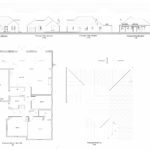 This was submitted to East Dorset District Council as a householder planning application and was approved without amendments under delegated powers. The re-model is to due to be complete at the end of July 2018 and the property is currently on rightmove for sale. Pictures of work in progress can be viewed here. 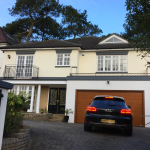 If you are considering a home extension, loft conversion or looking for an architect or architectural design service in Poole, Bournemouth, Christchurch or the surrounding areas, why not contact one of our architectural designers for a FREE no-obligation consultation. 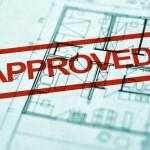 Call us now on 01202 233435 to see how we can assist you. Areas covered are throughout Dorset including; Poole, Bournemouth, Christchurch, Corfe Mullen, and Wimborne.